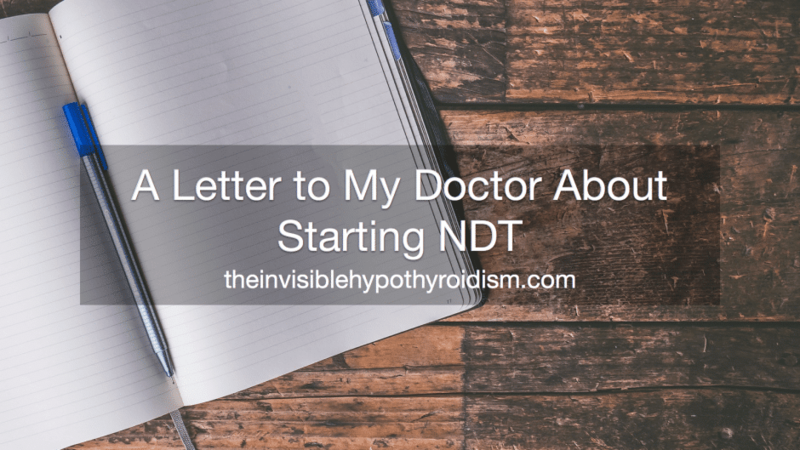 This is the letter I took in to my doctor/s (GP and Endocrinologist), and read aloud to them when I decided I wanted to switch from Levothyroxine to NDT. I found it easier to read from it rather than try to recall all I wanted to say from memory. I then asked for it to be put on to my medical records. It was the easiest way for me to approach the topic with them and be firm in what I wanted. You can use this as a template for your own letter. I used a template from the Stop The Thyroid Madness website, and modified it to suit my personal situation. I have received written permission from STTM owner, Janie Bowthorpe, to share the link to her original letter, as well as my adapted letter, which she praised, below. Having had many previous appointments with other doctors at this practice, and feeling as if none have listened to my concerns of on-going Hypothyroid symptoms, despite my blood tests coming back ‘normal’, I have conducted a lot of research, mainly from books, and have learned that T4-only thyroxine medications like Levothyroxine became a popular treatment for hypothyroid patients around the 1960’s. I also discovered that by the early 70’s, the TSH lab was being used. 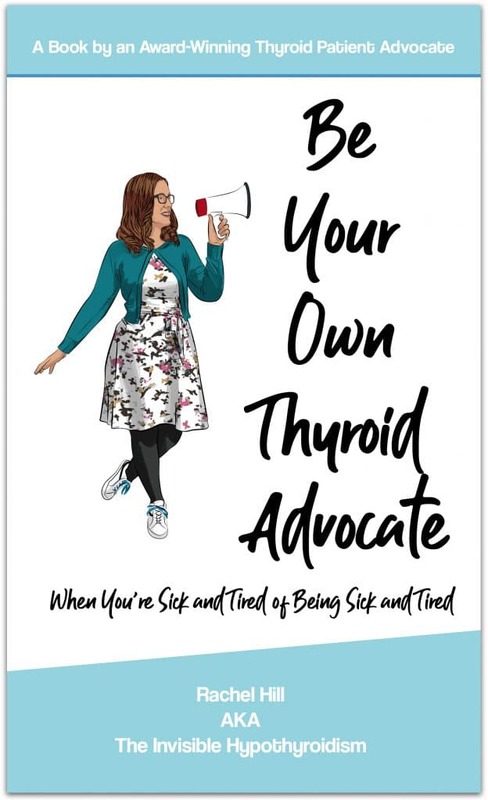 But, I am observing, as are a large body of thyroid patients, that T4-only medications like Levothyroxine are not completely removing our symptoms. Neither are our symptoms removed when we are kept within the TSH range, being told that we are ‘optimally treated’. 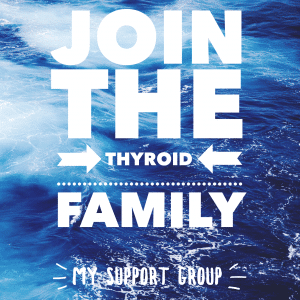 Since I have been on Levothyroxine (Since July 2015) I continue to have the following hypothyroid symptoms: Muscle aches and pains, joint stiffness and pain, brain fog, confusion, anxiety, depression, tiredness – no matter how much sleep I get, recovery period after a particularly busy day being a lot longer than a ‘normal’ persons, numbness in my limbs, brittle hair and nails, sensitivity to cold, poor appetite, weight gain and struggling to lose any weight, feeling slow in movement, thoughts and speech, very emotional, hoarse voice that is particularly worse on a very bad day of symptoms, eyebrows thinning and they don’t tend to grow back, dry and tight feeling skin, constipation, wind, acid reflux, hormonal migraines, heavy periods, an itchy and sore scalp and hands and feet often being ice cold to the touch. As you can see, this is a long list of symptoms, most that I have to put up with on a daily basis. It has affected my quality of life hugely and will carry on doing so until they are removed. 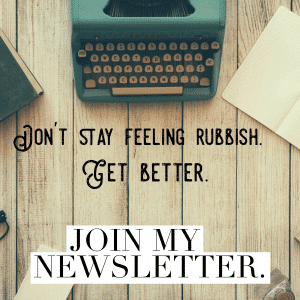 Every day is a real struggle for me, and I am becoming increasingly frustrated that my suggestions are undermined, or I’m told all my symptoms are ‘in my head’ by medical professionals I thought I could trust to help me. I know that you can recommend I increase my Levothyroxine or that I take other prescription medications to help my other symptoms, i.e. antidepressants, which I have been put on since September 2015. 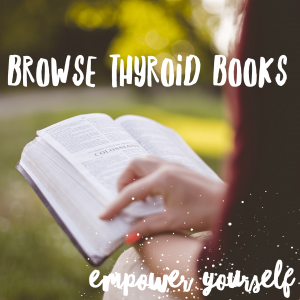 We have explored these and they are not helping either, as well as putting more unneeded chemicals in to my body, when, if we just got the thyroid medication right for my body in the first place, I wouldn’t need any additional medicine. I want to treat the cause, not the symptoms. 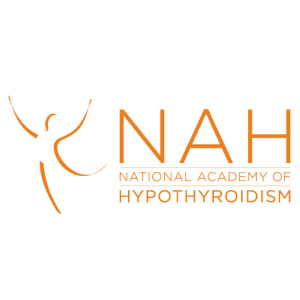 So, after months of research and consideration between my partner and I, I would prefer to go on natural desiccated thyroid, which has been approved and can be obtained in the UK on prescription and that patients were successfully taking before T4-only medications were ever widely used. I understand that this can be prescribed on a named-patient basis through the NHS in the UK, but the previous doctors I have already seen, as explained above, have done nothing but lectured me on why NDT is not an option they are willing to help me with, and continue to give me more medicines for my ongoing many symptoms, instead of addressing why I actually have them. 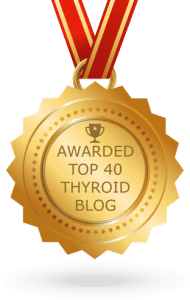 Previous doctors have said that natural desiccated thyroid is unregulated, inconsistent, unreliable, or outdated, but I have found that patients I know who are on it are not finding any of those to be true. In fact, they state that they feel much better on desiccated thyroid than on T4-only medications. I have found nothing to support the ideas above. In fact, as far as I can understand, it’s the cost of NDT that puts NHS doctors off from letting their patients try it. I have chosen to source NDT myself, and if you are still unwilling to prescribe it to me through the NHS, I will likely continue to source it myself if it proves successful in solving my symptoms and giving me my life back. 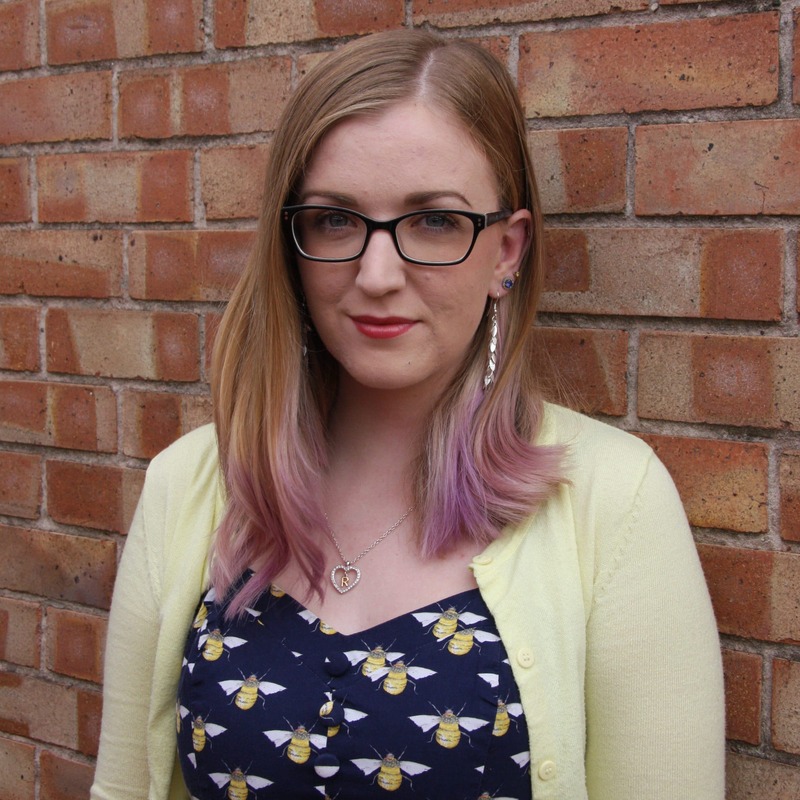 I want you to trust me as to whether I need more based on continuing symptoms and blood tests. I am hoping you will support me and my choice, by monitoring me with appropriate tests as I trial NDT. I’d like to keep track of my free T3 and free T4, and not just TSH. Patients on desiccated thyroid are stating that when they completely rid themselves of symptoms, they have a free T3 towards the top of the range, a mid-range free T4, and a suppressed TSH, with no hyper symptoms whatsoever, and this is what I will be looking for. I will also be splitting my desiccated thyroid in two or more doses a day to spread the direct T3 out during the day. Also, once I have started NDT and I am adjusting dosage as needed, my researching has shown that occasionally, some people also discover they have adrenal fatigue. If I suspect this is the case, I would like a 24-hour adrenal saliva test, which tests my cortisol at 4 different times a day. This will help rule out any issues I might have due to low cortisol, which can be linked to thyroid issues and also switching medication bringing it to light. I’d also like to test my iron and ferritin a few times a year. For good measure, I would like to also test my Vitamin D and B. Finally, I am hoping that you and I can be a team since I live in my own body and can have my own knowledge. I have to live with this condition for the rest of my life, and I am not going to live such a poor quality of life for any longer. 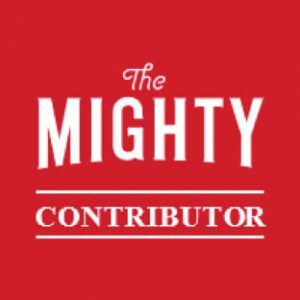 If you can work with me on the above, I think we can make a good team and hopefully get me back in to good health so I can spend less time at the doctors and more time at work and enjoying life. This letter is not to undermine your knowledge or experience, but to express just how frustrated I am with not being listened to, when I do know a thing or two about the condition I am living with, and what tests I should be using to make it something I can live with. I did not have the complete success I hoped for when presenting them with this letter, as they refused to prescribe me NDT, but I did get referred to an endocrinologist who ran a lot of other tests to check my Vitamin D and liver function on top of standard blood tests. It was better than it could have gone. Since this letter, my GP has always been very understanding about my situation, supports me self-sourcing the medication and monitors me with a full thyroid panel regularly. Even if you are scared of your doctor’s reaction, when you decide to self-source and medicate on NDT, I would always recommend informing them that you are doing it and make all attempts to do it with them. Try to get it prescribed where possible. Self sourcing can be dangerous and risky. 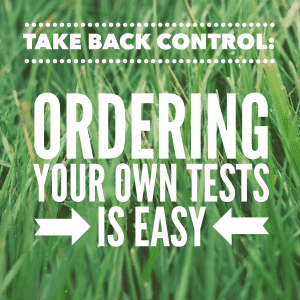 But you are doing nothing wrong; you are simply taking your health in to your own hands and you’ll need to be completely honest with your doctor if you wish for them to run the appropriate blood tests alongside to monitor progress. Build up a good relationship, and keep going until you find a doctor who will listen and respect your choices. My GP reacted well to this letter and referred me to an endocrinologist because of it. The endocrinologist didn’t! You can read more here. This is a really good letter, I am thinking after my tests are done that I will also do the same if my doctor will not allow me to switch from levothyroine.